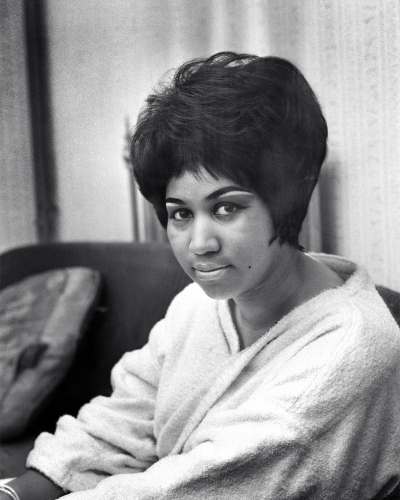 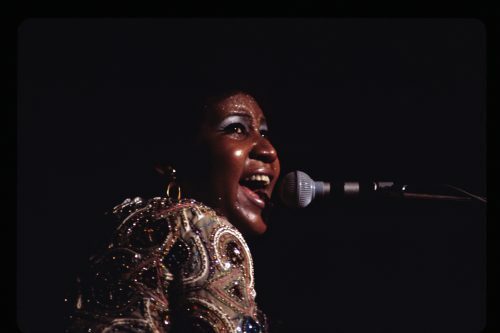 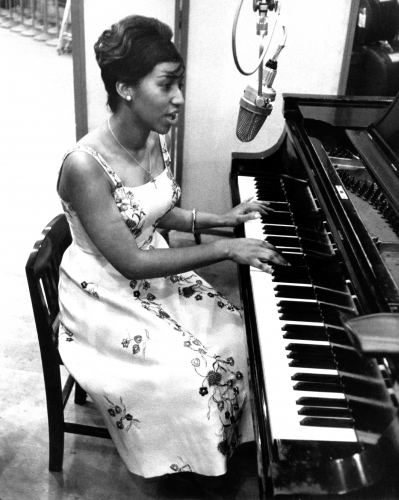 Known for her magnificently powerful voice, a vast array of hits, and industry success, Aretha Franklin is one of the giants of soul music, and indeed one of the greatest artists of all time. 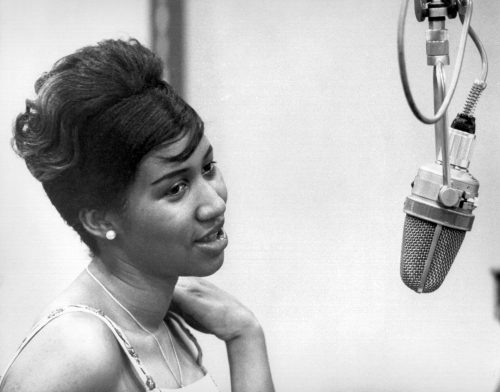 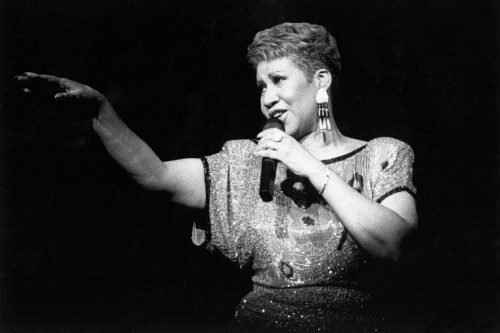 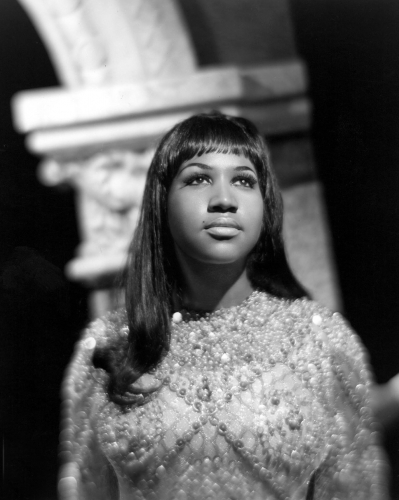 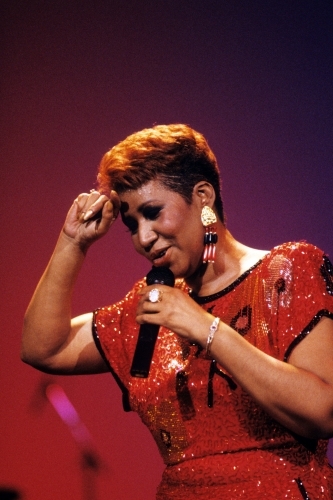 Born 1942 in Memphis, Tennessee, Franklin’s early life would prove instrumental to her career: her father was a Baptist preacher, and her mother a gospel singer. 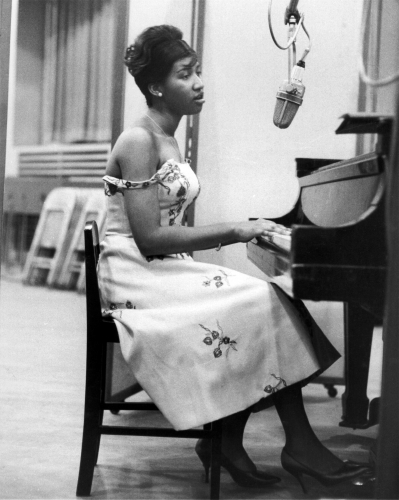 Franklin herself became a gospel singer at the age of 14 – the same year she released her first album, Songs of Faith. 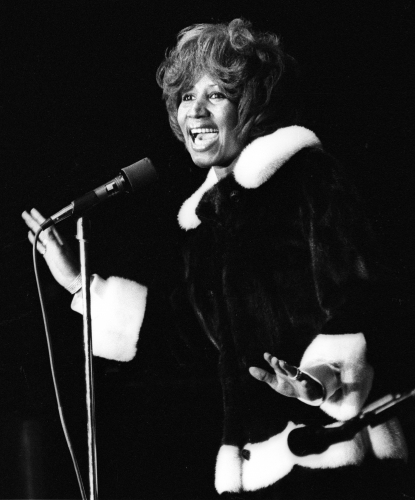 It wasn’t until 1967, though, that Franklin found substantial acclaim. 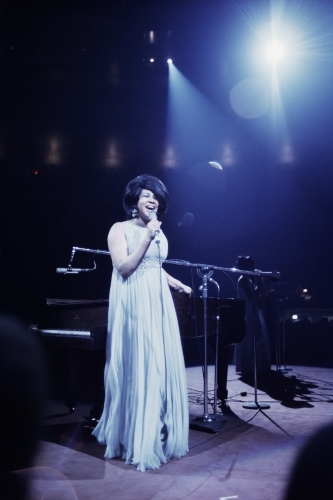 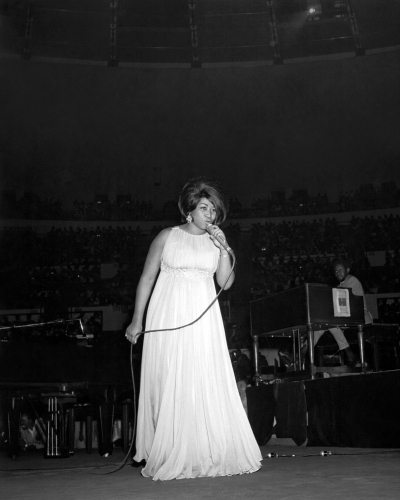 She released her monumental song, Respect, winning not only her first two Grammy awards but also the title Queen of Soul. 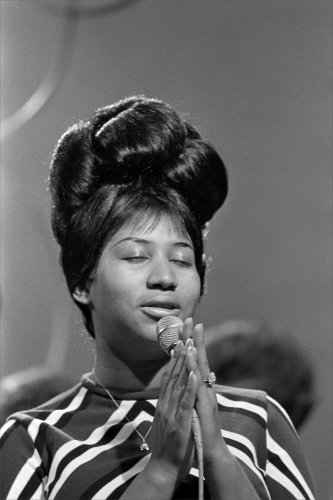 It soon became the anthem for women’s and civil rights movement of the time, with Franklin herself becoming a symbol of feminism and black empowerment, even performing at the funeral of Dr Martin Luther King Jr.
Franklin’s commercial success didn’t stop there: in 1974 she released Ain’t Nothing Like the Real Thing, winning her another Grammy. 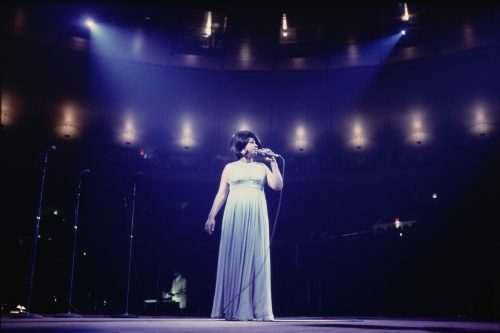 In fact, to this day, she remains one of the most celebrated artists at the Grammys with 18 awards – proving that she is still the Queen of Soul.